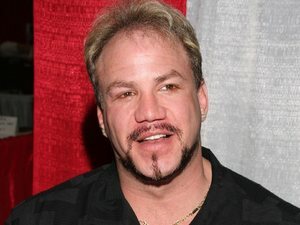 Tommy Morrison, the boxer and actor who played Tommy Gunn in Rocky V, has died at the age of 44. He passed away yesterday (September 1) from respiratory and organ failure after battling Miller Fisher Syndrome. Morrison's wife Trisha confirmed the news to MMA Dirt. He is best known to film and TV fans for his role in 1990's Rocky V, in which he played a rookie boxer taken under the wing of Sylvester Stallone's eponymous sports star. Morrison also appeared in an uncredited role in John Carpenter's They Live and an episode of Cybill. His achievements in boxing include beating George Foreman to win a WBO heavyweight title in 1993. Morrison was suspended from boxing in Nevada in 1996 by the Nevada Athletic Commission after testing positive for HIV. He left the sport vowing never to fight again, but returned in 2007 claiming that his tests had been false positives. Sure it was a gooseberry fool film but it wasn't because of him, 44 too. 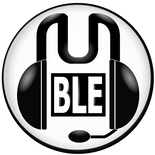 Last edited by Floex on Mon Sep 02, 2013 7:06 pm, edited 1 time in total. I thought you were talking about the other Tommy Gunn, the human embodiment of The Feels. 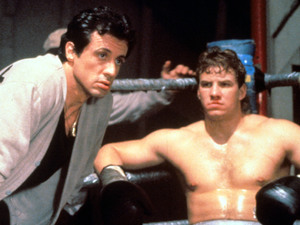 Falsey wrote: I thought you were talking about the other Tommy Gunn, the human embodiment of The Feels.